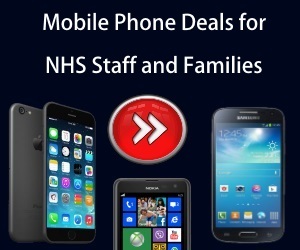 5% Discount when you Sign up Today! The Chocolate Trading Company began in 2002, creating and selling their quality, gourmet creations first hand, as they’re not readily available on the high street due to their specialist nature. These specialists boast their wide selection of chocolate gifts, bars and personalised novelties online in the UK; and delivering internationally. The Chocolate Trading Company claim to posses the best chocolates delivered by post throughout the world, and to be on time every time. The prices are of a middle to high range due to the quality of the produce. The company offer chocolates of Dairy Free, Alcohol Free, Wheat and Gluten Free, Soya Lecithin Free, No Added Sugar, Nut Free, Fairtrade, and Vegan! Meaning that anyone and everyone can enjoy something from the Chocolate Trading Company. For those who enjoy baking themselves.. the company also offer decorative chocolate items that can be used on homemade creations such as Callebeaut White Chocolate Pencils, Chocolate Pearls and Red Chocolate Roses. Given the nature of the goods, the company also sell gift hampers, boxes and greeting cards for those special occasions to make purchasing a gift easier and simpler. When searching, the company have set tabs such as “gifts for her” and “gifts for the office” to make things even easier! 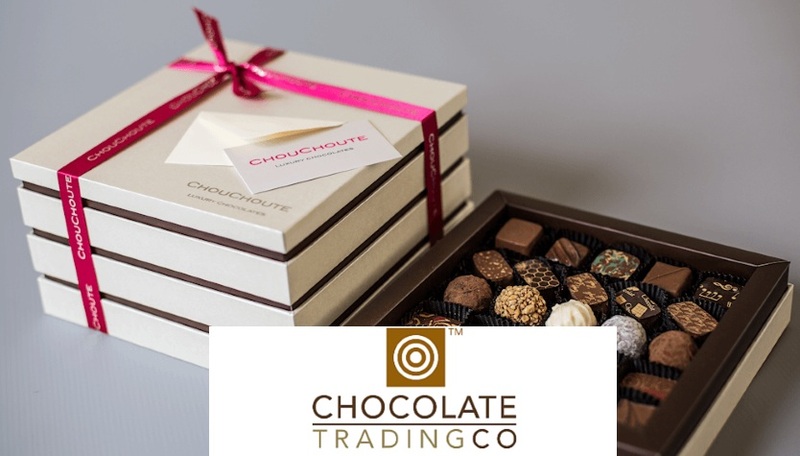 The Chocolate Trading company also offer wedding favours, table settings, and wedding gifts, emphasising the fact they have something for EVERY occasion, such as Pink Marc de Champagne Truffle Wedding Chocolates and Brandy Chocolate Truffle Wedding Chocolates. The company even sell a variety of hot chocolate, for those who feel that Cadbury Hot Chocolate just won’t do. AND they offer chocolate for chocolate fountains for those home brewers. The Chocolate Trading Company create a number of seasonal offers each year which can be found under their “Offers” tab on their web page. The company also offer chocolate recipes via their website for a variety of desserts including Chocolate Muffins and Rhubarb Parfait. Through their website and social media pages, you can find the company’s news page where annual competitions are advertised and drawn! Maybe you could be the next lucky winner of a Fairtrade Chocolate Bar Mini Hamper.